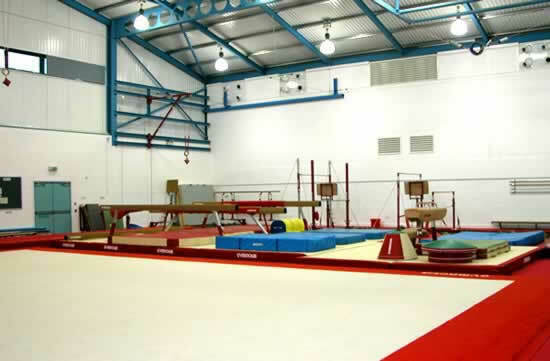 Ladywell Gymnastics Club- an *amazing* local facility. 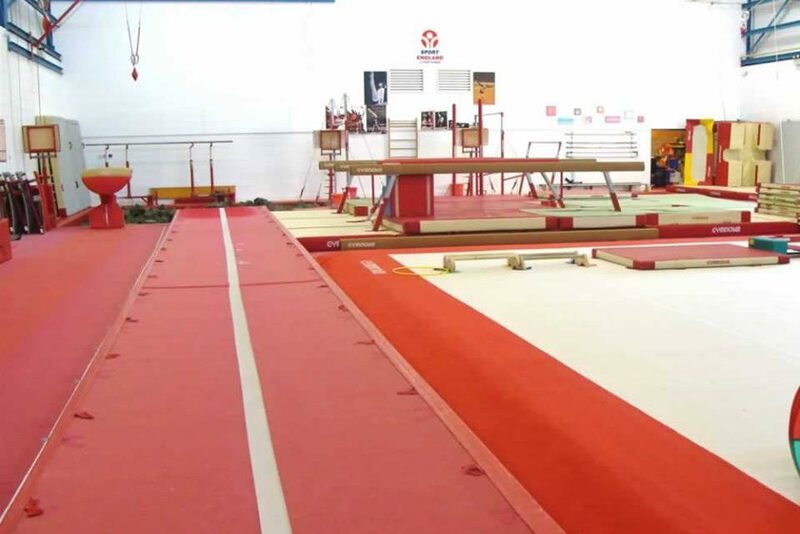 Does everyone know about this huge, fully kitted out gymnasium? 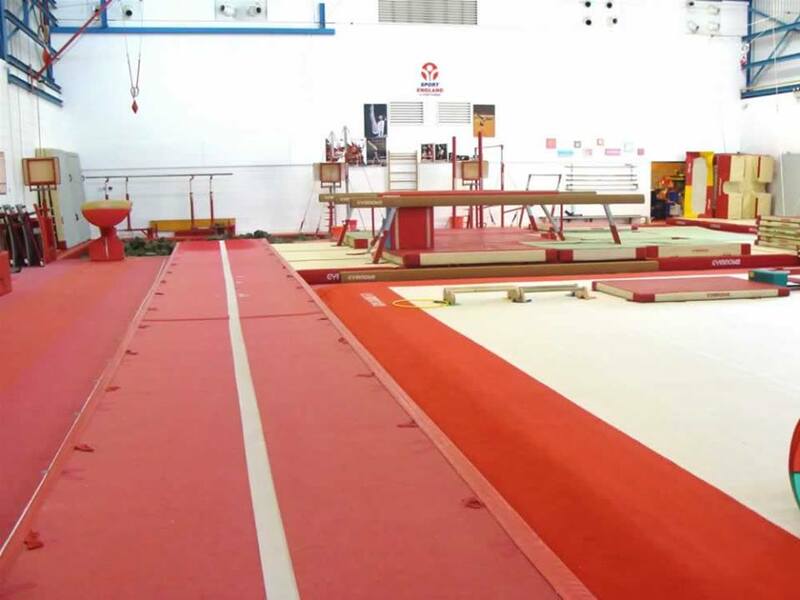 Sprung floor, vaults, beams, bars/ rings, deep foam pits. 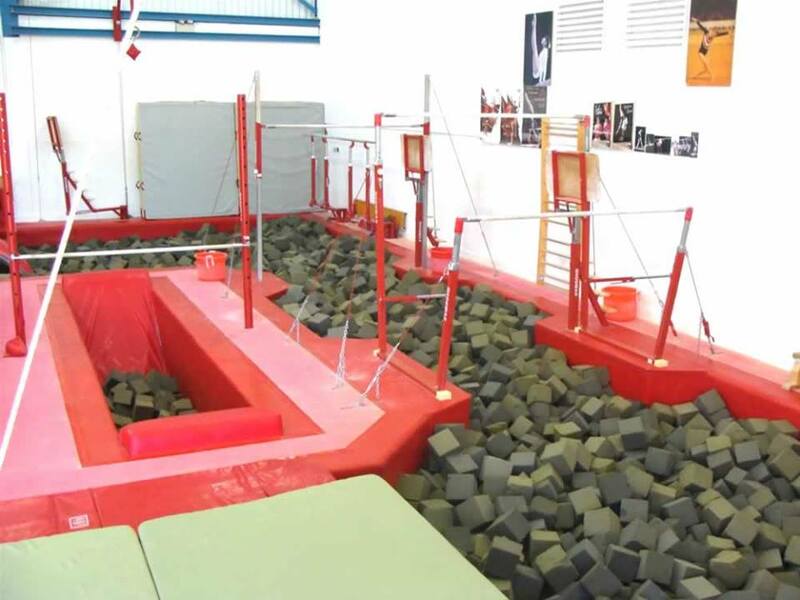 Classes are available from toddlers sessions to adults. Full team of professional coaches on site too.